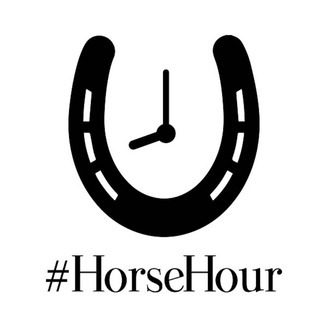 Join Amy Frost each week for #HorseHour, the UK's No.1 Equestrian Podcast. Hear professional riders and expert guests such as Lucinda Fredericks and Monty Roberts, personal stories and experiences plus top advice from across the industry! The latest 30 episodes are free, to listen to older episodes hit subscribe and they will unlock.Are you an Equestrian? Are you forever wanting to learn more? The #HorseHour Podcast is just for you, from eventing to dressage and showjumping to health, nutrition, saddles, tack and natural horsemanship. Hear honest interviews from Amy with famous riders, trainers, natural horsemanship experts, experienced professionals. "I'm by no means an expert, simply a horse lover like you, so join me every week where we talk everything Equine. Heaven! 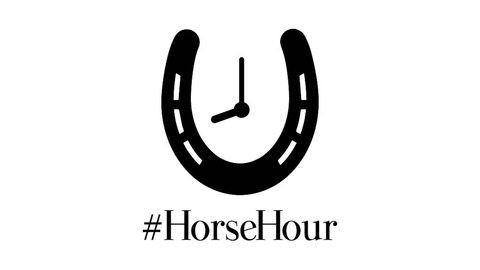 "Join in the conversation on Twitter to share, advise and advertise at #HorseHour, Mondays 8pm UK/3pm EST. Follow us @HorseHour. Tracy Casstles, Director of Fundraising at the British Horse Society, joins to talk about Ride Out UK and how you can get involved. We also discuss the Dead Slow Campaign, Bridleway Access and how you can help keep our bridleways open, along with tips for first timers at a sponsored ride or hacking event! All on the #HorseHour Podcast.